I am now dedicated to getting fit. My Goal is to have the body fat of an Athlete! 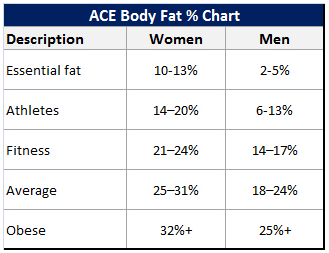 My ACE % is now at 25% (demn you buffets!) Just cause I think of myself as an athlete, thatâ€™s my goal. At least bring it down to 20% for the 1st quarter of the year. My goal is to maintain 1200 calories a day. harrrrrrrrrrr! I can do this!